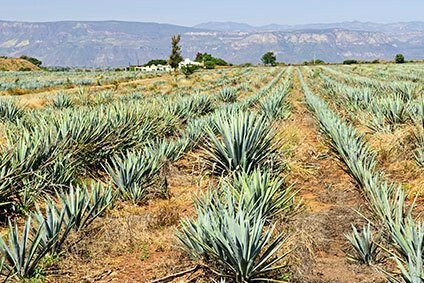 Global sales of agave-based spirits are poised for further growth, new research claims, as Tequila's success continues in the next few years, supplemented by the increasing significance of mezcal. 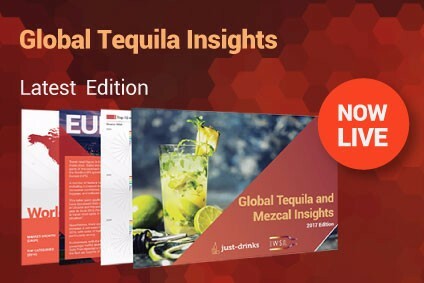 According to the Global Tequila and Mezcal Insights joint-report from just-drinks and The IWSR, released this week, sales of Tequila will move up from their 2016 level of just under 30m cases to nearly 35m cases in 2021. While mezcal remains tiny in comparison at 640,000 cases in 2016, the segment is growing dynamically in Mexico and the US – as illustrated by Pernod Ricard's move last month to acquire a controlling stake in leading player Del Maguey. 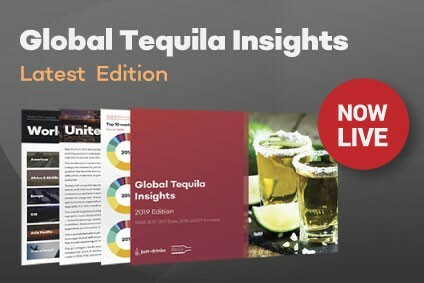 Tequila remains heavily reliant on the US and Mexico for sales. The two markets accounted for nearly 85% of category volumes in 2016, and this share is set to hit nearly 86% by 2021. 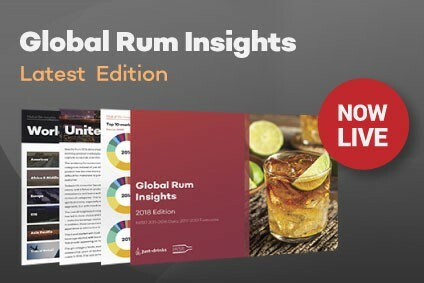 The US will largely drive that increase, thanks not only to the ubiquity of the Margarita cocktail on bar and restaurant menus, but also the growing consumer perception of Tequila as a quality sipping spirit on a par with Cognac or single malt Scotch whisky. The mission of major brands such as Cuervo, Sauza and Patrón is to accomplish a similar transformation in perceptions in Tequila's other export markets, where the spirit is still often associated with low-quality mixto products, consumed as shots. There are signs of positive change in the UK, as well as some southern European and South American markets, with only Germany expected to decline among Tequila's top 20 markets.